Real Estate Division is the heart of ENE. 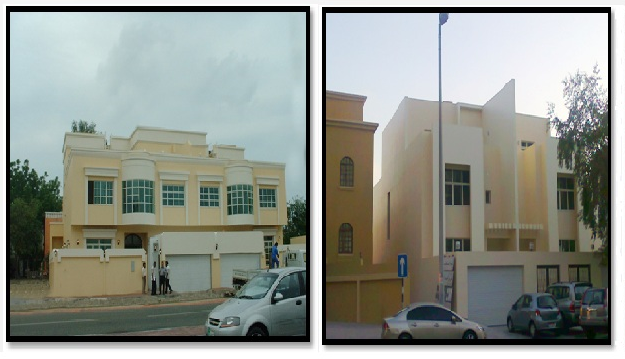 The new buildings and Villas are constructed and rented out to tenants in professional manner mainly to Oil Companies and Government Departments. With a strong specialized team of construction and real estate professionals, we provide our customers with – high quality services across the entire spectrum of property services. Our Construction management ensures the completion of a quality project; all provided under one roof to ensure the long term value of our customers’ property assets.